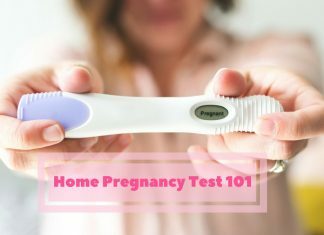 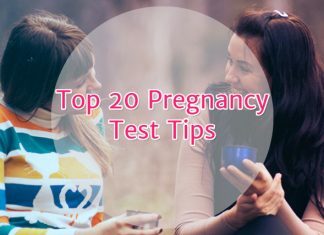 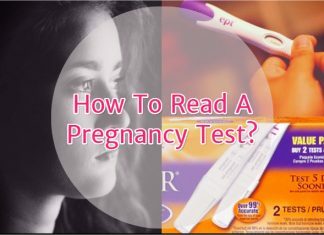 Home Pregnancy Tests 101 the section covers everything you ever need to know. 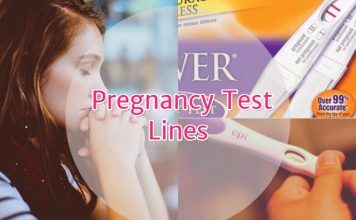 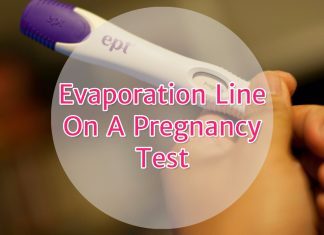 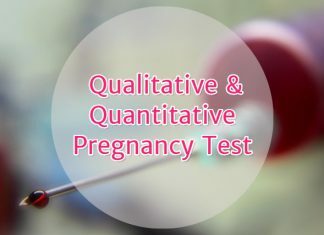 Digital pregnancy tests, how to use a pregnancy test, working of pregnancy test, reasons for false results and different home-made PTs all at one place. 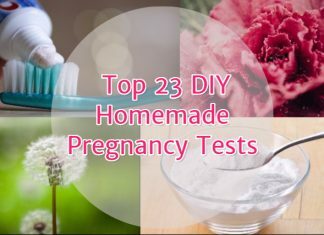 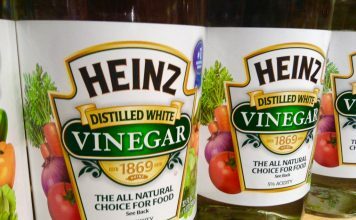 Sugar pregnancy test, Dandelion pregnancy test, Bleach PT and pine Sol pregnancy tests are some DIY tests. 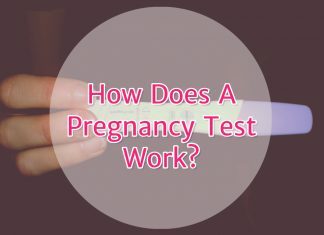 A pregnancy test requires a certain hCG level to give a positive result. 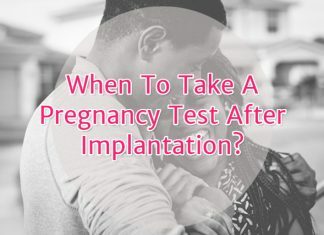 Learn why the typical two-weeks wait is important.